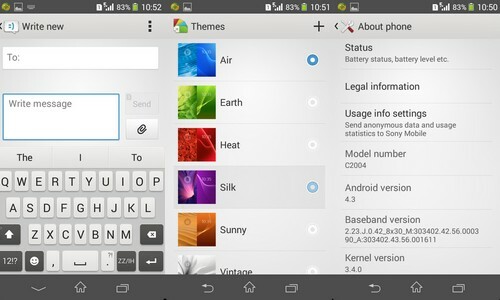 Sony has launched the update for Xperia M Dual a month ago. In case if the update is not available the availability of software update is dependent on carrier to carrier and region to region. 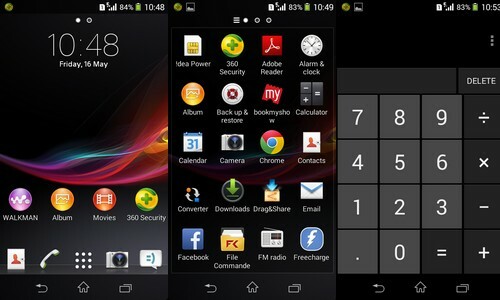 It may have released for Xperia M but the availability varies from handset to handset. So if you still not got the update notification on your phone or having some trouble to get 4.3 update we have a quick fix for this issue. 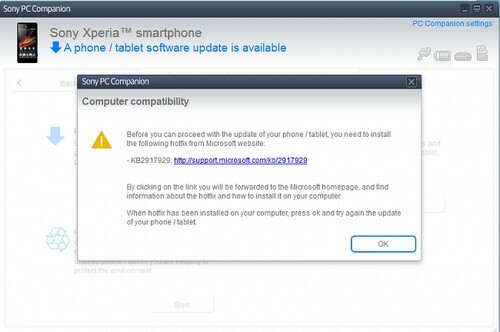 Step 1: Connect your device to computer via USB cable and open Sony PC Companion 2.1 and check for latest updates available for your mobile. Step 2: Proceed to update your mobile must create a backup of your contact or files before proceeding next level.as you click next the downloading start and installation done by itself just don’t disconnect your device while updating. 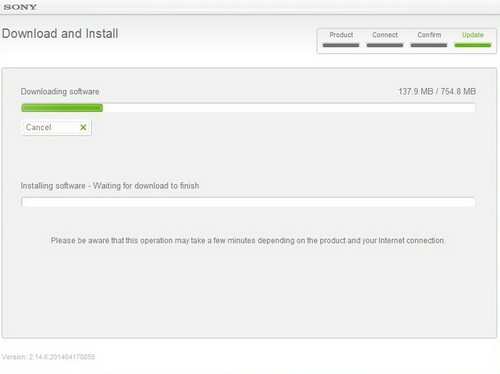 Step 3: Many users getting update error in Sony PC Companion asking to update the security fix patch from Microsoft (KB2917929) after downloading and when installing it showing errors (The update is not applicable to your computer) without installing the patch PC Companion won’t let you proceed to next level. That’s what makes upgrading a bit difficult. 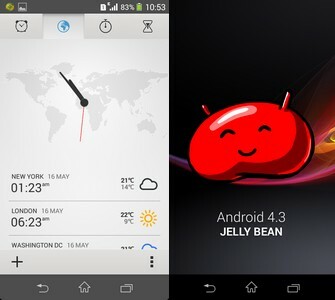 Step 4: After doing all things and still not able to solve it then lets have a look at Sony Update Service software which let you easily update your mobile to next version of jelly bean 4.3 and no need to install Microsoft Security Fix update. 1). 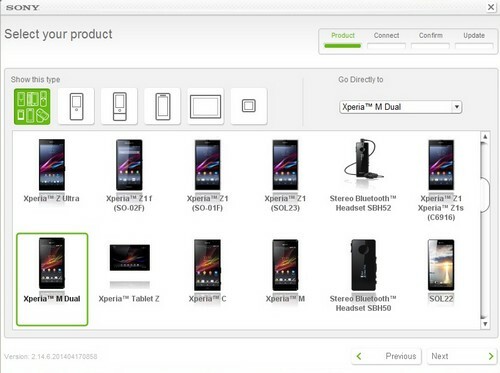 Select your product – Select your handset model for which you need update if software update available it will let you know. 2). Turn off your phone and wait 30 sec before proceeding. Then connect your Micro-USB cable to a USB port on your pc. 3). 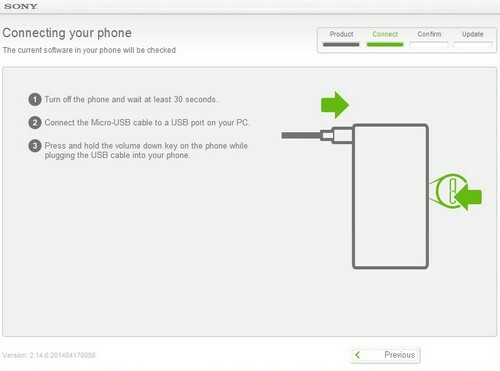 Press and hold the volume down key on the phone while plugging the USB cable to your phone.